Some of my fondest memories involve me kayaking and sailing off the coast of Georgia. If you have been reading my blog for a while, you know that I try to make my way onto boats whenever I can. I have rowed a boat across Lake Bled in Slovenia, taken a gondola in the Grand Canal in Venice, and rowed a boat in the Grand Canal in Versailles. 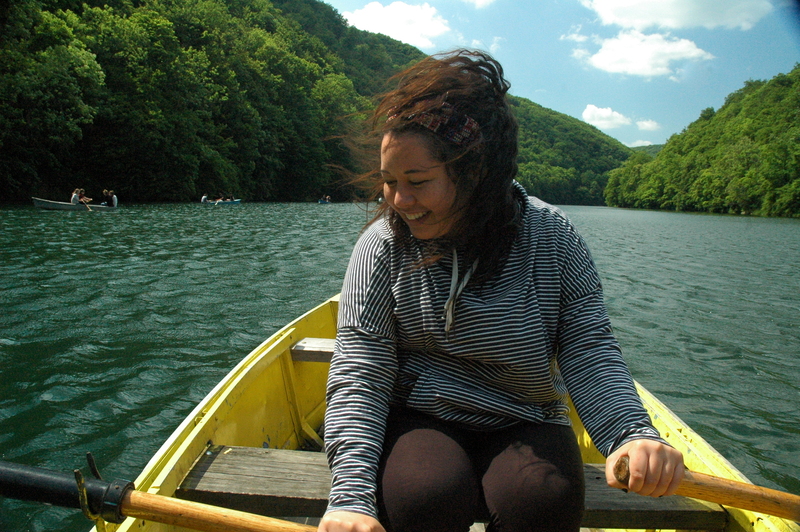 Yesterday I went to Lillafüred with Jolan and Carlyn and added rowing a boat across Lake Hámori to the list. Lillafüred is located in the Bükk Mountains in Northeastern Hungary. 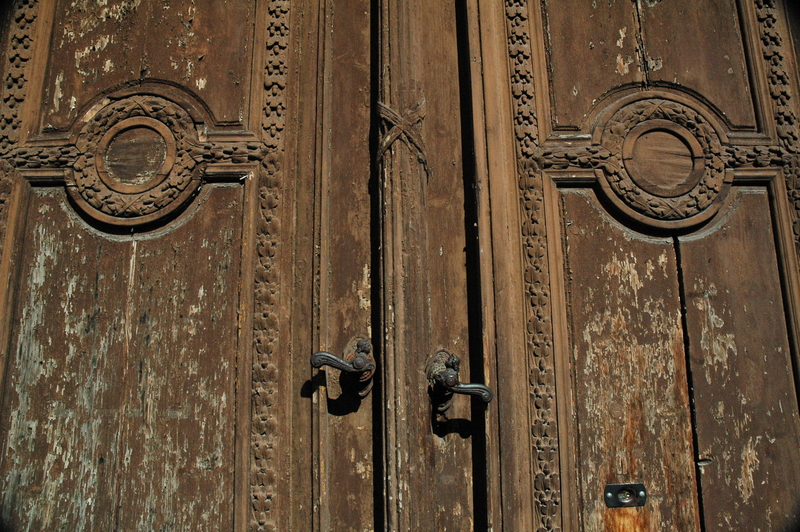 It is officially part of the city of Miskolc, but in reality it is 12 or so miles away. We took a two-hour train from Budapest-Keleti to Miskolc-Tiszai – roundtrip tickets plus seat reservations cost us 4.430Ft/$15.75 each. 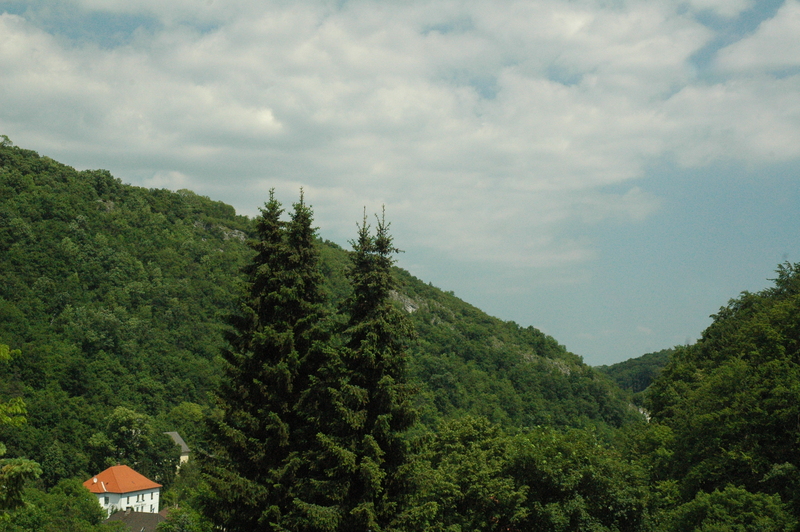 Upon arriving in Miskolc, we took Tram 1 to the last stop, Felső-Majláth. We then jumped on Bus 15 (you can take Bus 5 as well) to Palotaszálló. Although I do not live in the “city” part of Budapest (there is a forest right outside my building), it is nice to be completely surrounded by nature. The first thing that caught my eye was Lake Hámori and the boats scattered in it. We looked at each other and just knew what we had to do – being on a boat in that lake was our destiny. Our first move though was to explore Hotel Palota/Palotaszálló (Palace Hotel), built in the 1920s, and the surrounding waterfalls and caves. 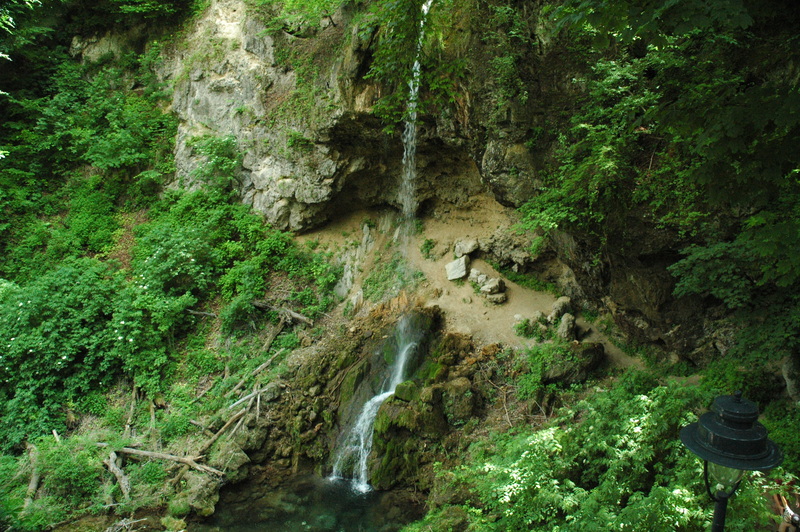 One of the caves in particular, Anna Cave, was explored by József Attila, one of Hungary’s most famous poets. We did not go in because I am on a serious budget (aka broke again), but apparently it is really interesting because the cave was formed in freshwater limestone rather than seawater limestone (it makes a difference?). The Palace Hotel is a popular spot for not only tourists, but for locals taking their wedding photos. Jolan, Carlyn, and I saw several bridal parties donning some very intriguing dresses. We probably accidentally photobombed a couple, so hopefully they appreciate my luscious man-eating mane floating around in the background. 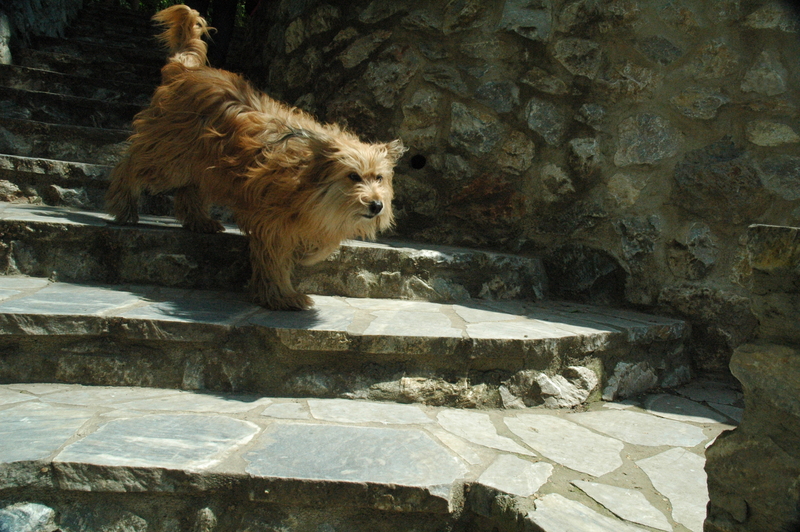 This dog was not happy about being photographed. Barking soon followed. Hunger pains began to strike, so we grabbed some food. 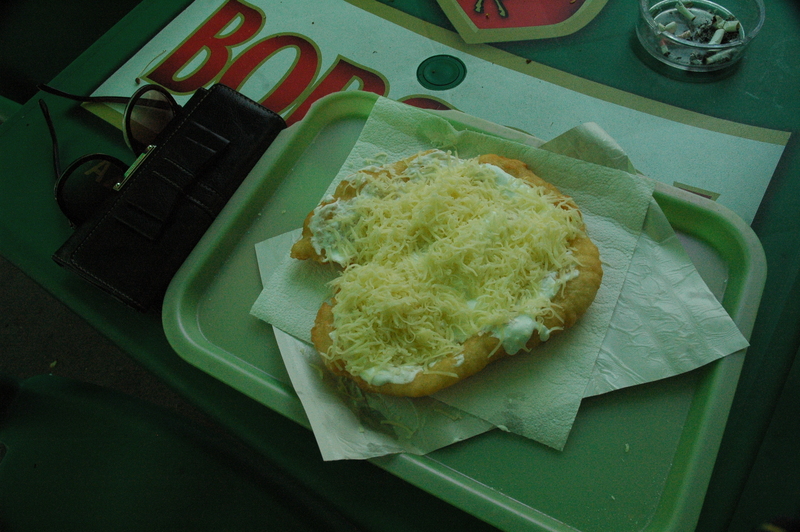 I got lángos – deep fried flat bread – topped with sour cream and cheese for 450Ft/$1.60. I generally stray from fried foods, but I went for it anyway. After a few bites, I was full of greasy regret. Do not get me wrong, it’s good: I just don’t care that much for fried food. Afterwards, we fulfilled our destiny: rowing a boat in Lake Hámori. 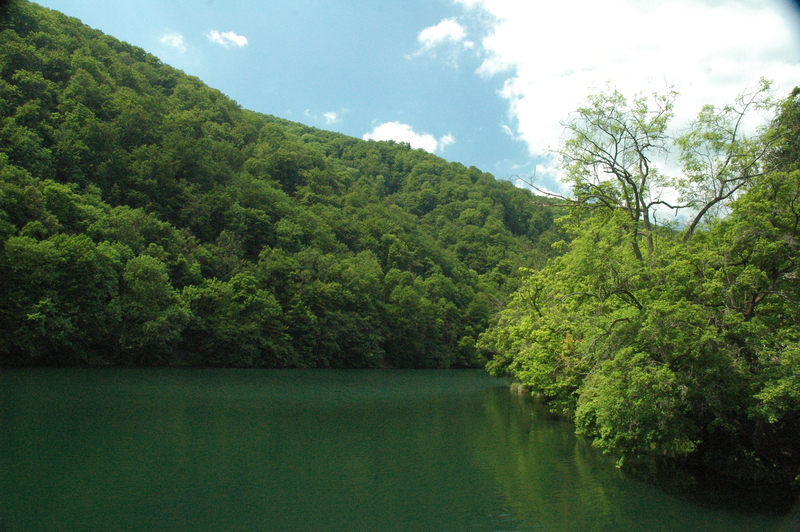 The first mention of Lake Hámori was in a certificate issued in 1319, but was called Feltó-halastó (Upper Fishpond) at that time. We paid for an hour (800Ft/$2.84 per person) and were given a beautifully bright yellow rowboat. With cameras being passed around like hot potatoes, paddles coming out of their secure iron rings, and wind blowing us in circles, we spent our hour on the lake in the best way possible. Big hair is big. Incredible hair is incredible. 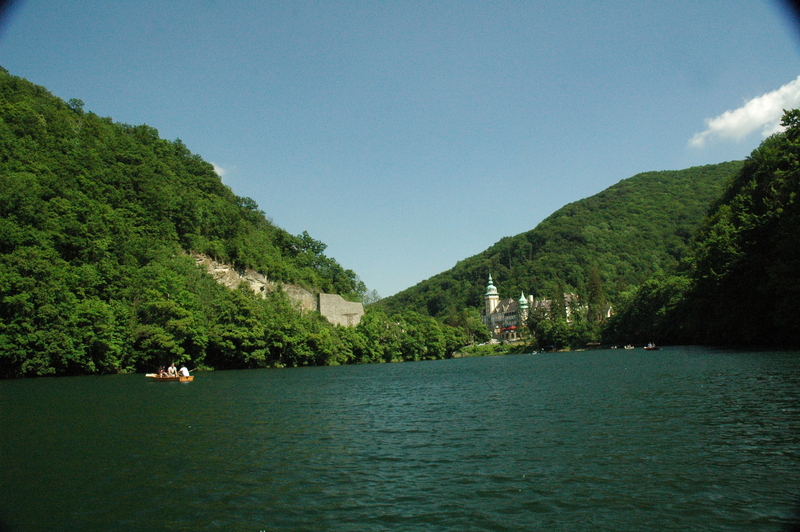 After docking, we hopped on a bus to take us back to Miskolc. Instead of going to the Castle of Diósgyőr (Diósgyőri vár), which is also located in Miskolc, we opted for roaming the city center instead. Jolan, Carlyn, and I thought that the walk back from the city center to the train station would be short, but it took us 40 minutes or so. We ended up power-walking, then running once on train station grounds, to buy our seat reservations and jump on the train with just five or so minutes to spare. My food loving friends and I then went to Hachapuri, a Georgian (as in the country, not the state I am from) restaurant. My friend who was actually in Carlyn’s placement last year, Emily, introduced me to the restaurant. She spent a year teaching in Georgia a year or two prior to moving to Hungary. I ordered khachapuri (cheese bread) and lobio (dish of kidney beans) with mchadi (cornbread) and pickled vegetables on the side. Delicious, but maybe I should eat salads for the next week or two. In other news, I see One Direction in Vienna in a week a half. How do I even prepare myself for something so beautiful? 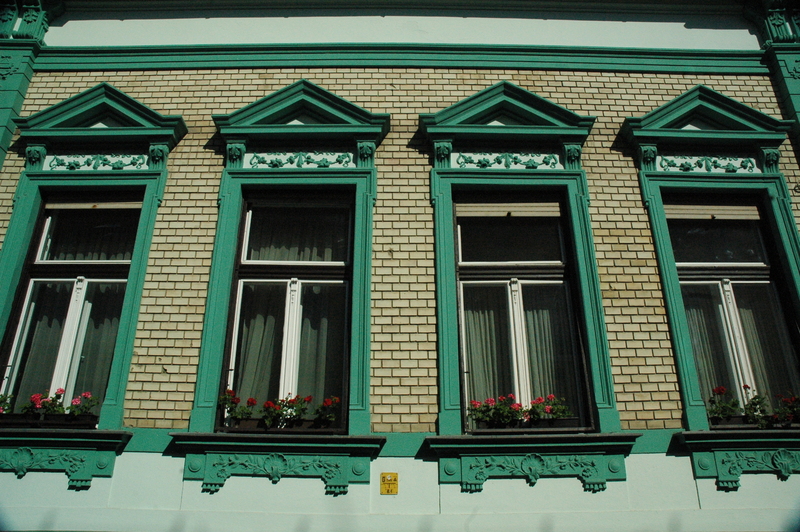 A Lesson from Miss Jennifer: Miskolc is a pretty big city. Don’t underestimate it. 1d!!!! So soon. So exciting. Pretty naturistic day you had Miss Jennifer. It was no kayaking adventure on Little Tybee, but it was good enough.